Years ago Anatole broke Tia’s heart — despite her fierce craving, she won’t accept his marriage demand! But as they’re bound by more than passion…dare Tia confess to the biggest secret of all? 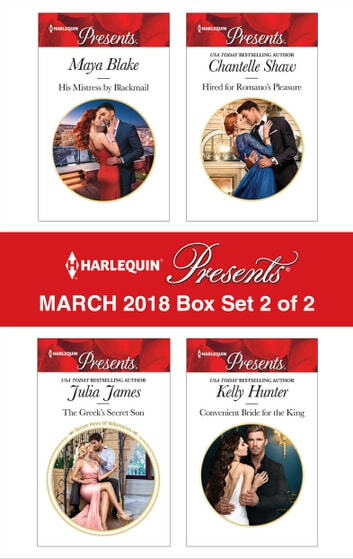 Be sure to collect Harlequin® Presents’ March 2018 Box Set 1 of 2!